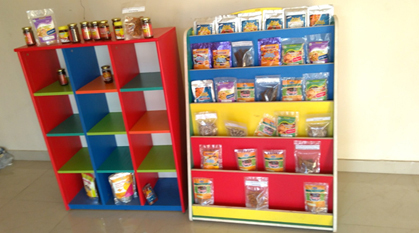 “Kayalaham” is a sales outlet of Fisheries College and Research Institute, Ponneri. 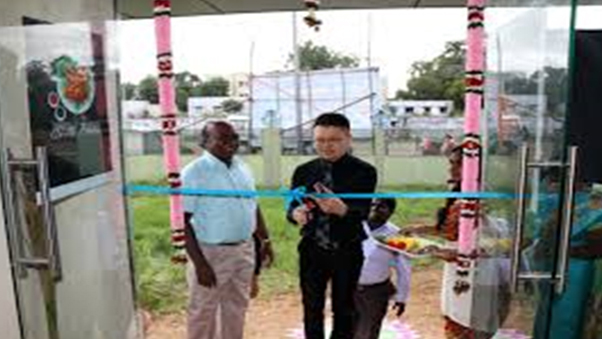 It was inaugurated by Dr. Soottawat Benjakul, Professor, Prince of Sonkala University, Thailand on 21.11.2017. 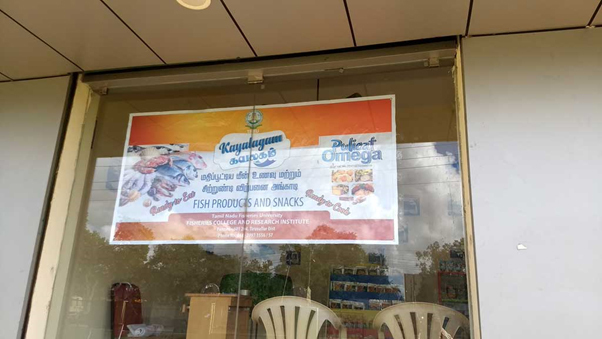 For the purpose creating more entreprenours in fish business, this retail out located at the western side of the campus of FC&RI, ponneri has given to Mr.S. 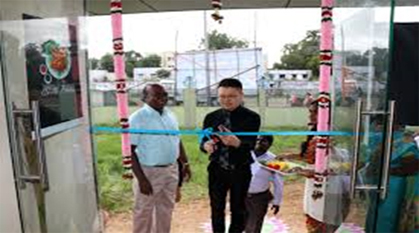 Abraham lincoln, an entrepreneour , Tamil Nadu on 09.01.2018 to start his activity of sale of fish and fisheries products. 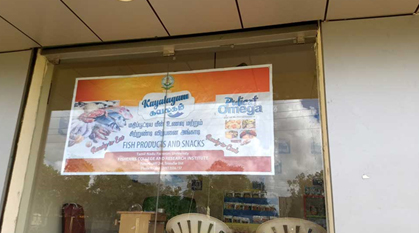 Dr. L.Surulivel, Assistant Professor, Department of Fisheries Extenstion, Economics and Statistics is the Officer in-charge of Kayalaham with the support of the department of Fish Processing Technology, FC&RI, Ponneri to manage the day to affairs of the kayalaham. 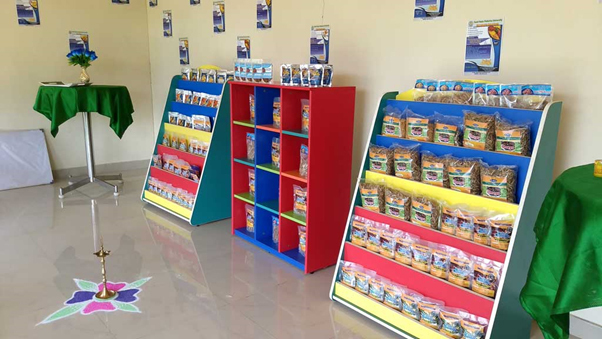 To ensure availability of diversified value added fish and fishery products for the consumers at reasonable price. 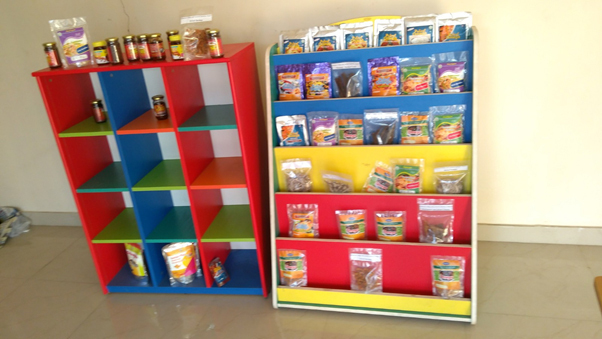 To ensure availability of fish and fishery products as per prescribed quality specifications. 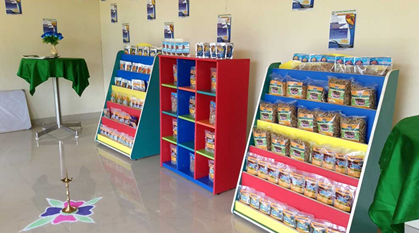 To increase the consumption of fish and fishery products.